Thank you for your support during our annual Can Your Fines food drive. We want to thank everyone who donated to our Can Your Fines food drive, and that’s a lot of people. 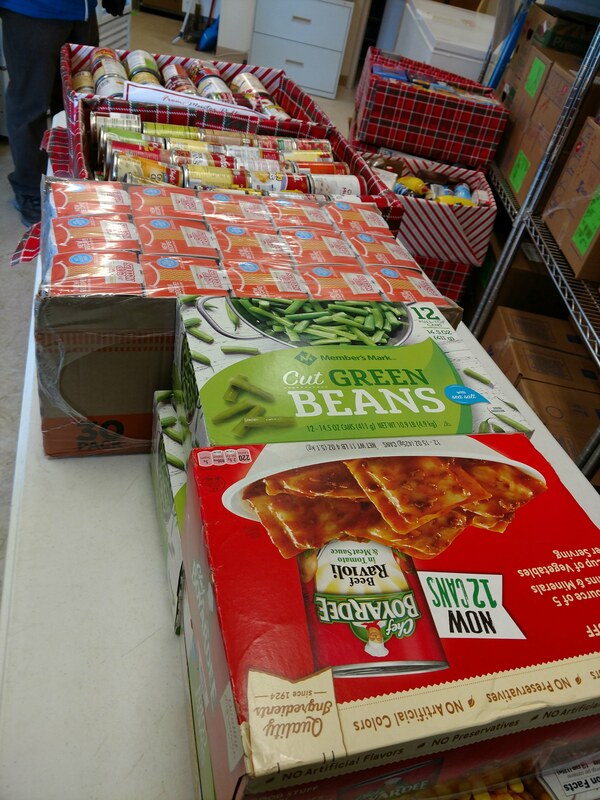 Thanks to you, we delivered 16 boxes filled with food to local food pantries. That’s a lot of food, and it will help a lot of families. Thanks again for your kindheartedness and generosity. You keep our community great. This entry was posted in Uncategorized and tagged Can Your Fines, food drive, Mentor Public Library. Bookmark the permalink.